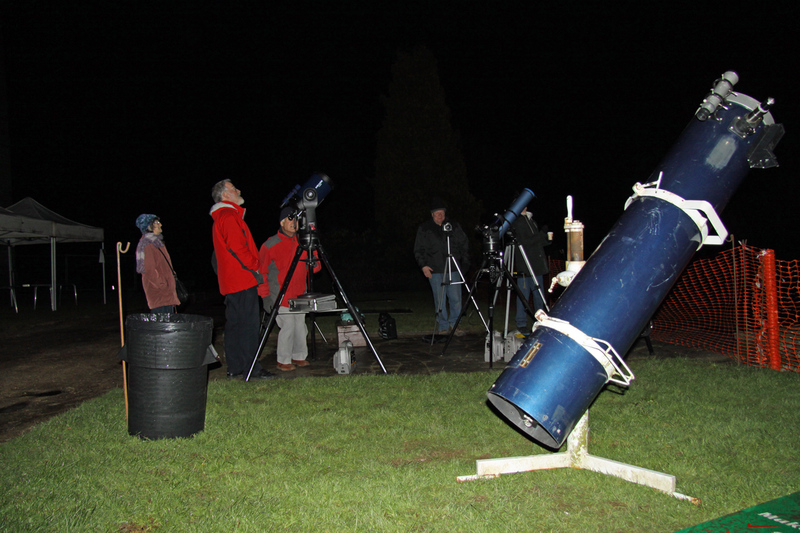 Despite somewhat cloudy skies and the occasional spot of rain DDAS members and visitors brought along a range of telescopes and binoculars for an evening of 'tea and stars' outside the golf club house at Allestree Park, Derby on Saturday, 15th February 2014. 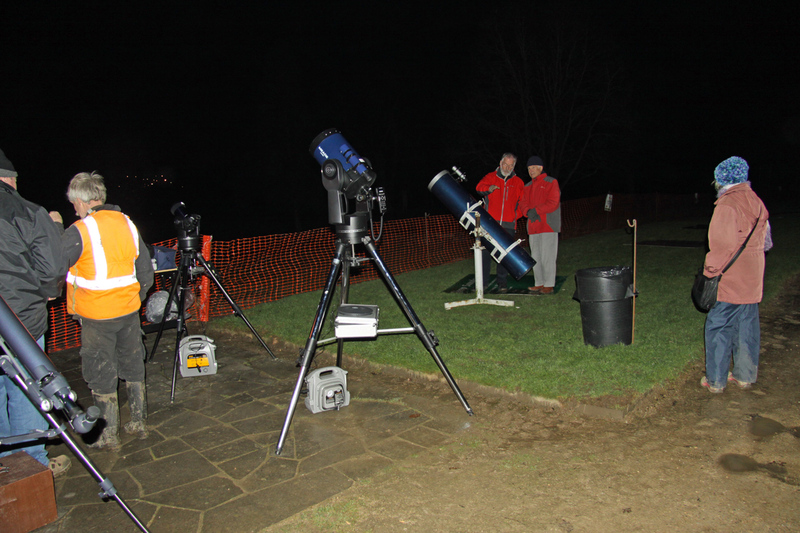 The event was organised by the Alvaston Park Friends, Derby City Council and Derby Museum and Art Galleries. 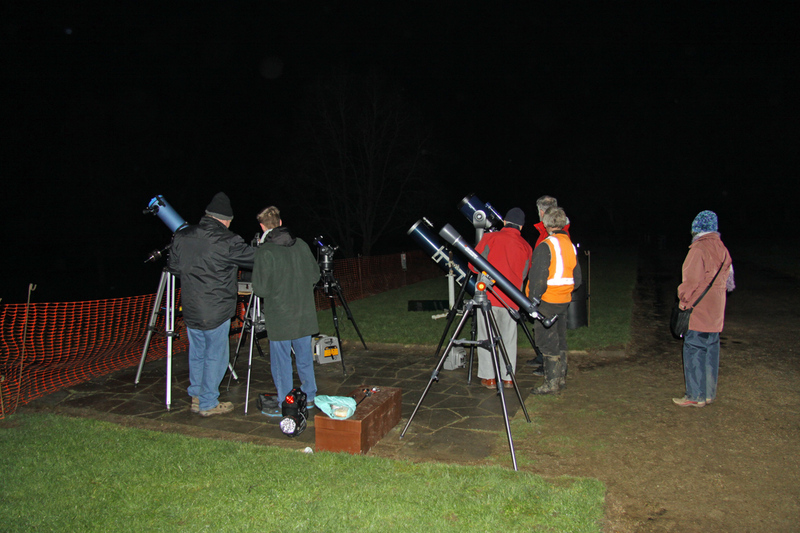 When the skies did clear we were treated to some excellent views of Jupiter as well as some other objects such as the Great Orion Nebula. We also had a display on the society inside the club house.